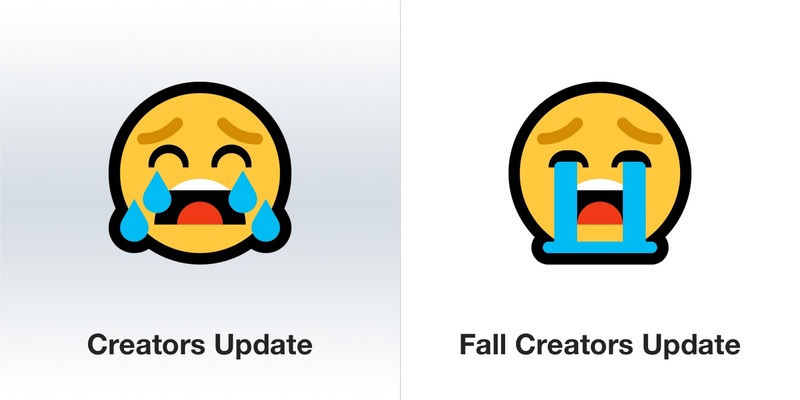 236 new emojis have arrived on Windows as Microsoft announced the rollout of Windows 10 Fall Creators Update to all users from today. 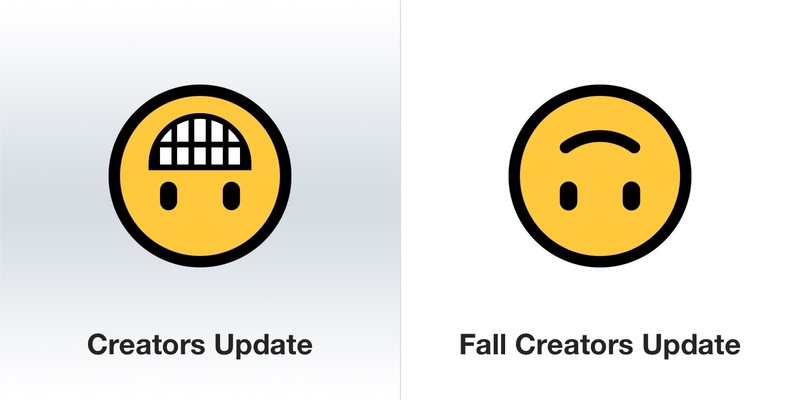 🤩 Star-Struck, 🤯 Exploding Head and 🧐 Face With Monocle are among the new smileys now on Windows 10. 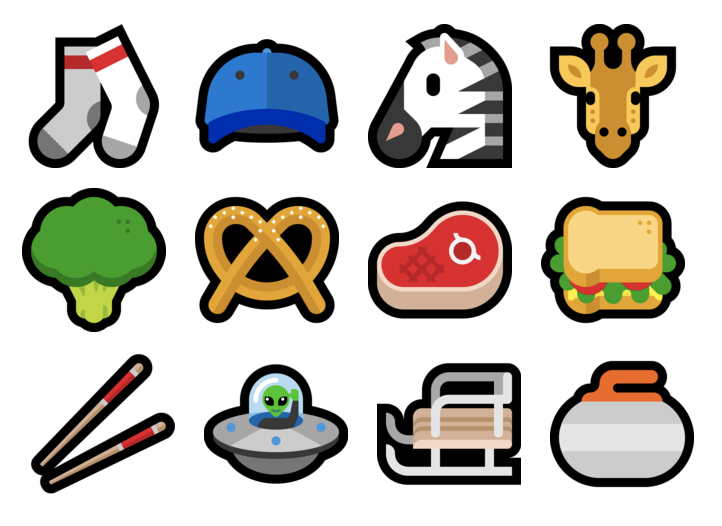 New animals include 🦖 two 🦕 Dinosaurs, 🦒 Giraffe, 🦔 Hedgehog, 🦓 Zebra and 🦗 Cricket. 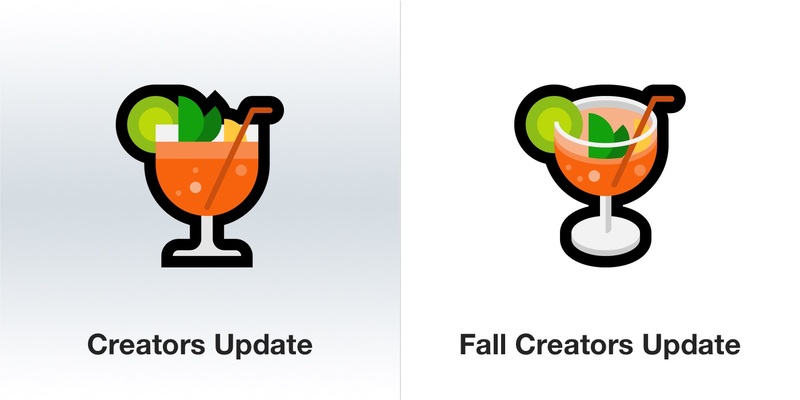 Microsoft is now fully conformant with the latest Emoji 5.0 updates, with the exception of flags. 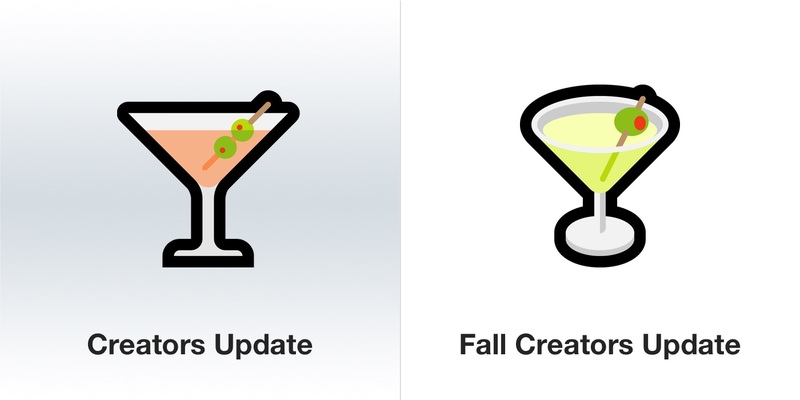 In fact Windows 10 Fall Creators Update supports emoji variations that aren’t flagged as “RGI” by Unicode. That is - they go beyond the standard set. 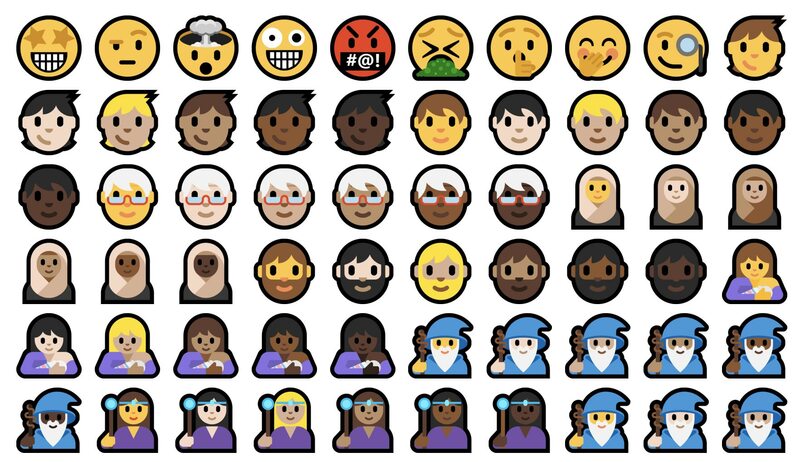 Mixed race and families and couples are still supported, and new emojis like 🧟 Zombie support skin tones, despite these not being listed as a part of Emoji 5.0 by Unicode. Above: Unicode doesn't list Zombie as supporting skin tones, but Windows does it anyway. 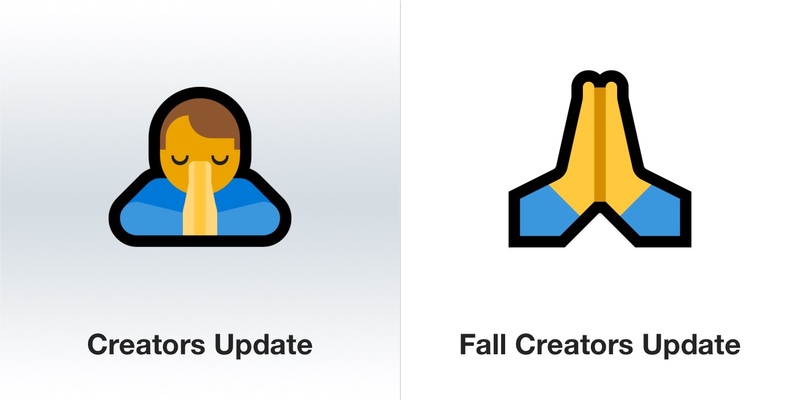 Among the other additions are two new gestures: 🤟 Love-You Gesture is used to represent "I Love You" in American Sign Language, and the 🤲 Palms Up Together gesture used by Muslims when praying. 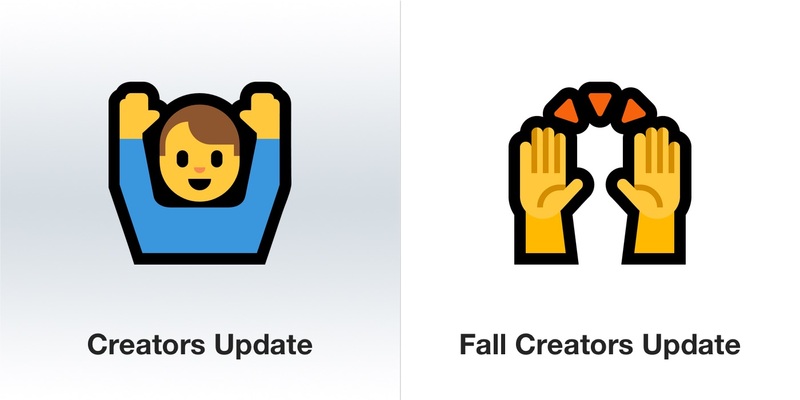 Above: Two new gestures are included in Windows 10 Fall Creators Update. 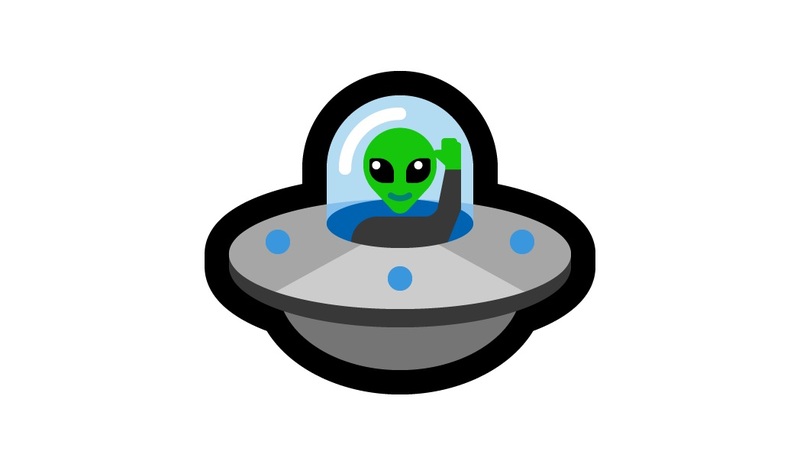 Of the new emojis, I particularly enjoy the 🛸 Flying Saucer which if you make it big enough, shows off a friendly alien creature. 🤣 Rolling on the Floor Laughing loses the legs. 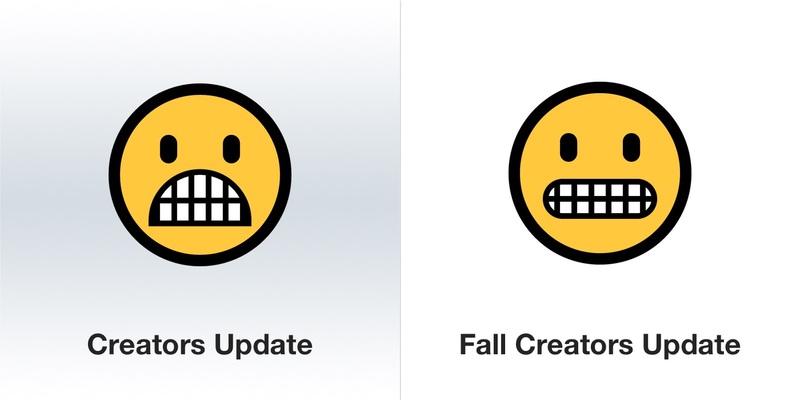 😬 Grimacing Face has reached a consistent form on most platforms now. 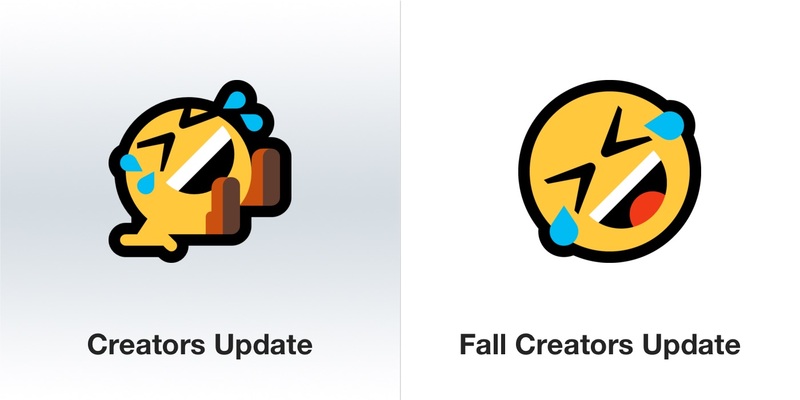 😭 Loudly Crying Face now uses a stream of tears instead of individual tear drops. 🙃 Upside-down face loses the grin, and moves toward the more smug and/or pained smile that more closely tracks with how this emoji is used. 🙌 Raising Hands does away with the person as per latest Unicode guidelines. 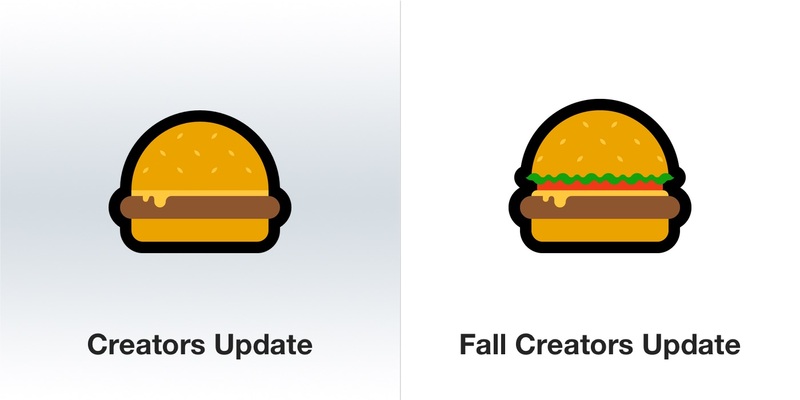 🍔 Hamurger is now served with lettuce and tomato. 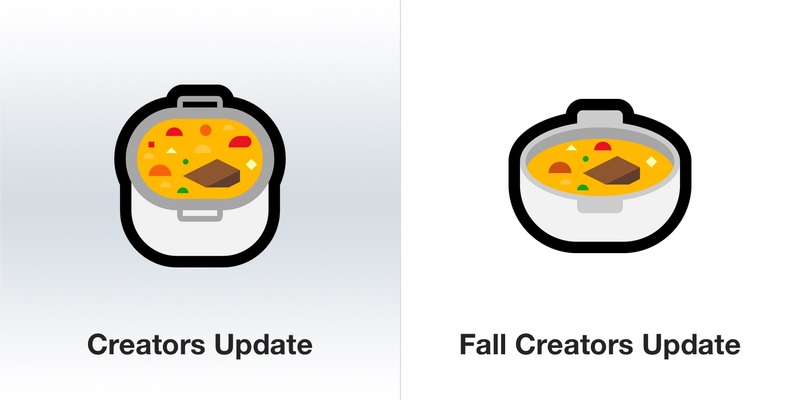 🥘 Shallow Pan of Food aka paella emoji now features a shallower pan. 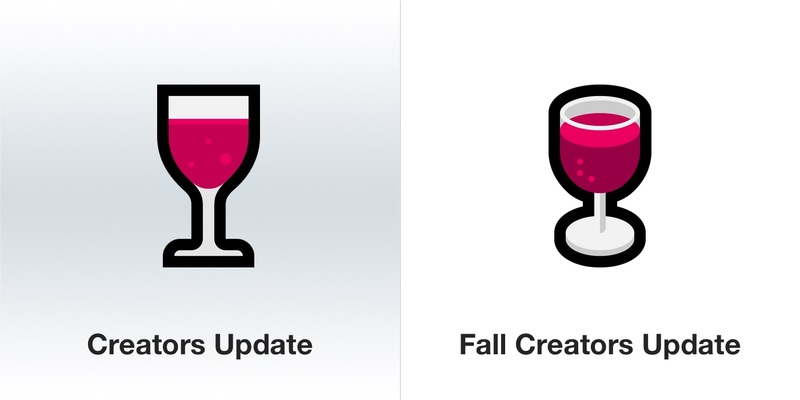 🍷 Wine Glass also gains a new perspective, as does 🍹 Tropical Drink and 🍸 Cocktail Glass. The beers do too (not shown here). 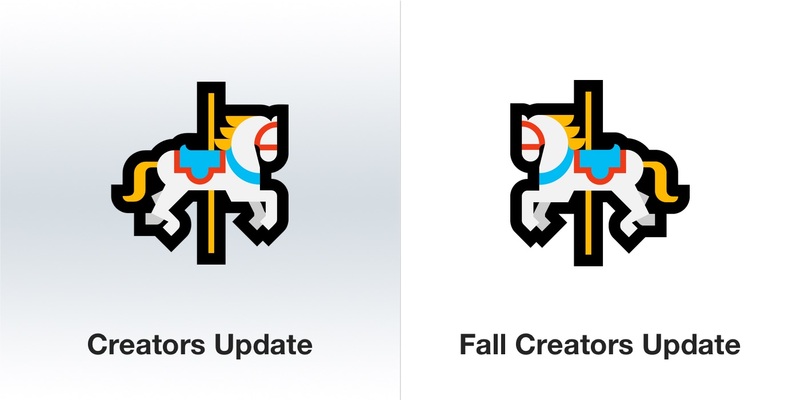 🎠 Carousel now faces left, matching other platforms. 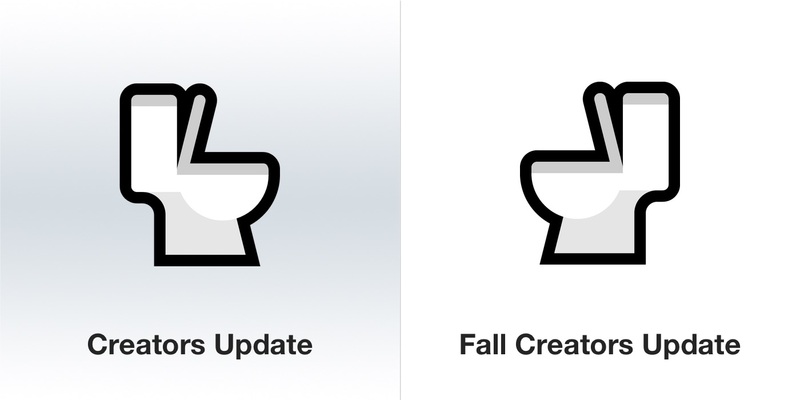 🚽 Toilet has also switched direction. Input has been improved with the addition of a new emoji picker which can be invoked by pressing the Windows key and . or ; at the same time. This shortcut not only saves time, it’s also helpful in providing an input UI right where the emoji is to be inserted. Oddly, the old touch keyboard emoji picker remains. 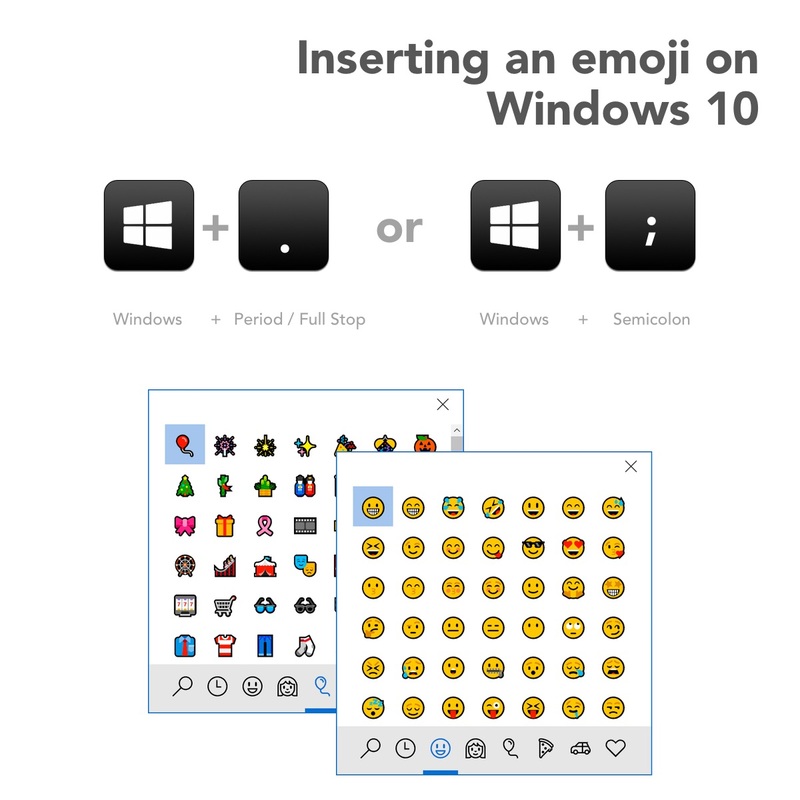 This means there are two distinct emoji input methods on Windows. The old keyboard UI got an update now showing the new emojis, and changing the skin tone picker to a subtle arrow on the “people” category. 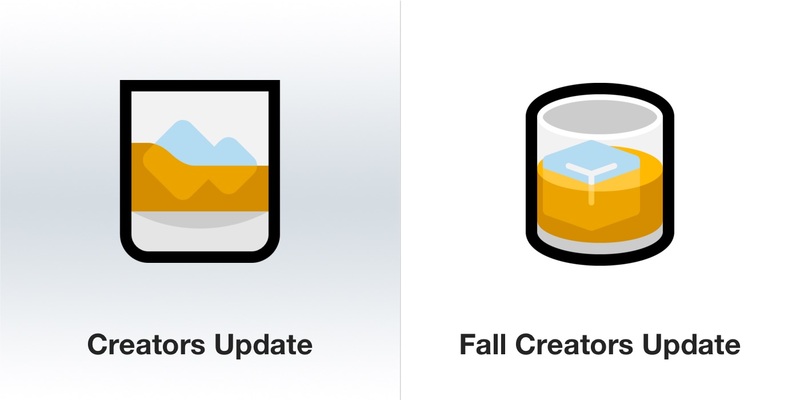 As with previous releases, this changes the skin tone of every human emoji. Users with Windows Insider builds enabled would have seen some of these changes over the past few months. Windows 10 Fall Creators Update is now rolling out to all users of Windows 10.